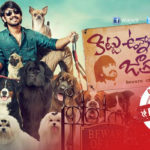 Young sensation Raj Tarun is busy with a hand full of projects at present. Now he is very busy in wrapping up his upcoming movie Kittu Unnadu Jagratha which will confirm its theatrical release on 17th February 2017. Majnu fame Anu Emmanuel is playing the female lead in this youthful love and comedy entertainer. Recently released first looks and teasers were garnered positive response all over the audience. Director Vamsi Krishna filming it as a full length comedy entertainer and Anup Rubens is scoring the music for this film. The movie is being produced by Ram Sunkara under A.K. Entertainments banner. 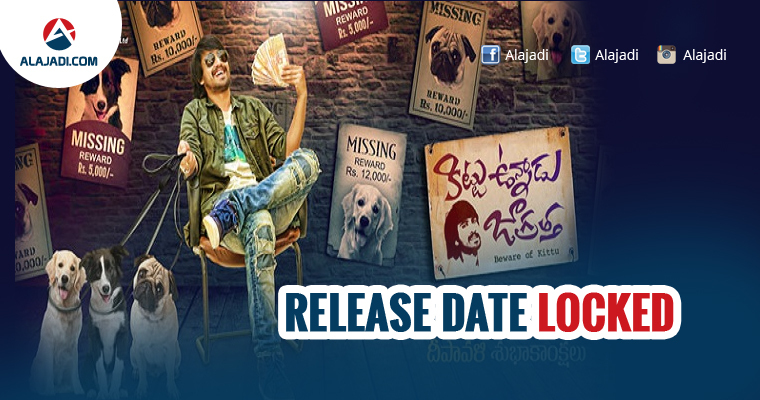 After scoring a hit with his first film Uyyala Jampala, Raj Tarun has done romantic entertainers and the trend continues with yet another of the same. Arbaaz Khan, Prudhvi, Nagababu, Raghubabu, Raja Ravindra, Tagubothu Ramesh, Praveen, Sudarshan and others are part of the cast. Dialogues by Sai Madhav Burra. The story is by Srikanth Vissa. Cinematography is by B Rajashekar. Editing is by MR Varma. Art direction is by Avinash.